504 USD(for up to 6 people) (duration: 8 hours) deposit ? Kid Friendly: Yes. I have some fun music for the kids to keep them happy. I also have complimentary baby and booster seats if required. The disabled person must be able to get in and out of the vehicle. 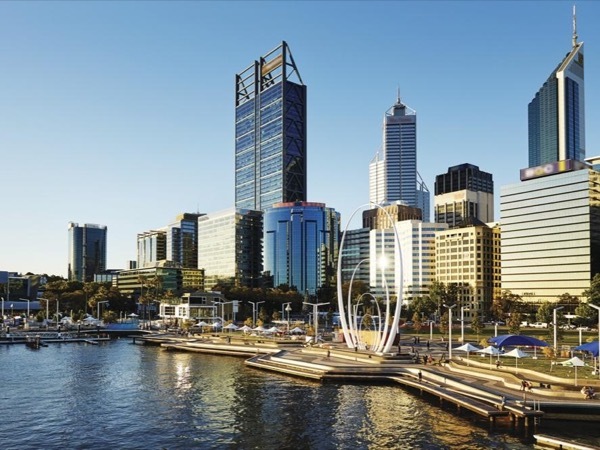 A Full Day Private Tour of 8 hours covering Perth's city sights, the Swan Valley Wine Region and the historic Fremantle. You have the opportunity to interact with Australian Native animals at Caversham Wildlife Park (optional visit) enjoy wine and chocolate tasting or a brewery if you prefer (beer tasting not included). 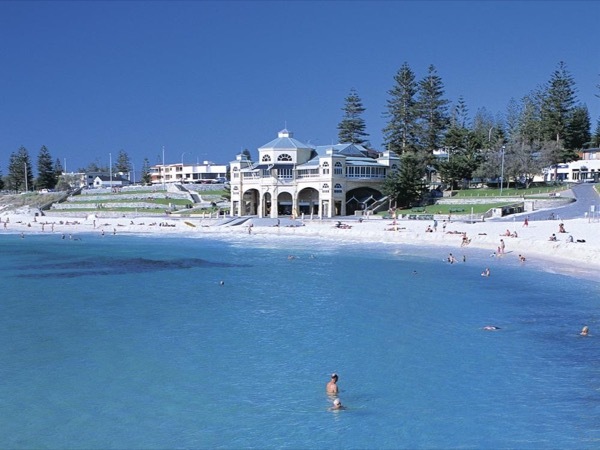 Next is Cottesloe beach where we stop for photos or even have a pleasant lunch/coffee break (optional) along the turquoise waters of the Indian Ocean coast. The tours is yours so you decide when, where and what you would like to eat. Next stop is the quaint historic Victorian Port of Fremantle. You have the option to visit the market (open only Fridays to Sundays) or just enjoy a walk. Then we proceed back to Perth city along the Swan River exclusive residential areas. 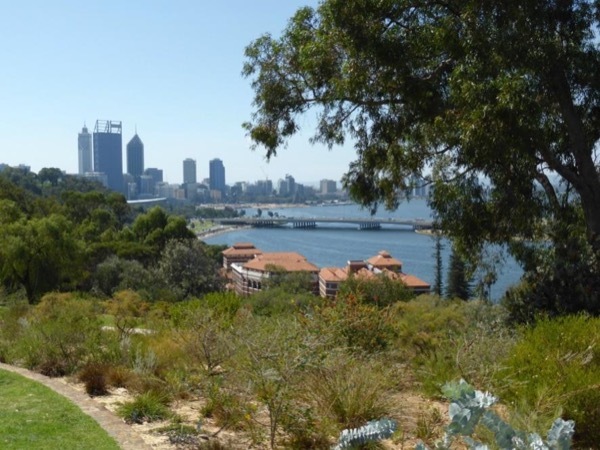 A tour around Perth's city sights followed by King's Park Botanical Gardens and War memorial's stunning views of Perth City, Swan River and Perth hills. Back to hotel. - Depart Hotel at 09:30hrs. - Chocolate Factory - Free tasting. 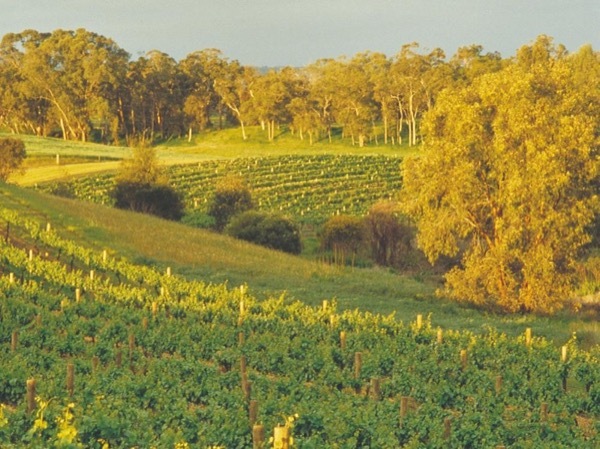 - Visit two Wineries - wine tasting included. - Option to visit a brewery - beer tasting not included. - Fremantle Victorian Port. Fremantle Market (open only Fridays to Sundays). - Cappuccino Strip and Fishing Boat Harbour. 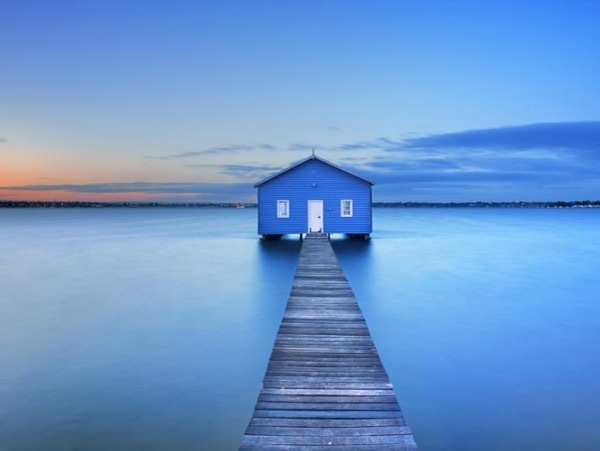 - South Perth - Stunning views of Perth City across the river. - Crown Casino & Perth Stadium. - Perth Town Hall and Government House. - St. George's and St. Mary's Cathedral. - Bell Tower - Perth's Landmark. - Elizabeth Quay - Newest Perth City waterfront. - Northbridge - Perth's Entertainment and Cultural Centre. - Perth Arena - Perth's New Entertainment and Sports venue. - King's Street & His Majesty's Theatre. Exclusive City Centre Precinct. - King's Park, War Memorial and Botanical Gardens. Stunning Views of Perth City, swan River and Perth Hills. A 2018 VW people mover. Very spacious, modern and comfortable vehicle. - Private transportation in a modern and comfortable fully air-conditioned vehicle. 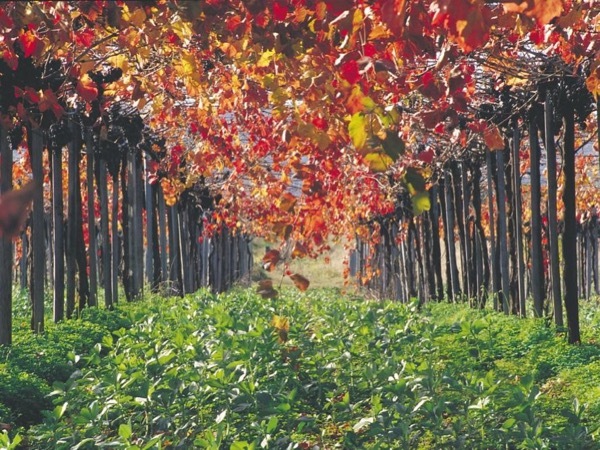 - Wine, chocolate, hone, coffee and nuts tasting are included in the tour. - Pick up and drop-off from included from most centrally located Perth hotels. - Live commentary in English, Italian, Spanish and Portuguese available. - Individual bottled water provide during the tour. - Foldable wheelchair vehicle accessible. Person must be able to get in and out of the vehicle. 80 AUD - The cost for lunch from $25 to $70. River cruise cost is around $35 per adult. Wildlife Park is $29 per adult. Other: - Entrance fees to attractions. - Food and drinks. Note that wine, chocolate, nuts and honey are included in the tour. Wheelchairs that are not foldable. Smoking in the vehicle is not permitted. Sergio was a great tour guide who took us around Perth and Fremantle. He was interesting to talk to and shared a lot of information along the way. His tour covered the city highlights as well as King's Park. He took us to a market, to a place where kangaroos live in their natural habitat and to a winery We ate fish and chips Cicerellas Landing. We drove around beautiful areas. Sergio was very personable. I highly recommend him as a guide. A must-see for nature lovers! Perth city, Fremantle and Swan Valley. Customised your tour! Choose what you are passionate about!